Devon Staples and his friends had been drinking and setting off fireworks Saturday night in the backyard of a friend’s home in the small eastern Maine city of Calais, said Stephen McCausland, a spokesman for the state Department of Public Safety. Staples, 22, of Calais, placed a fireworks mortar tube on his head and set it off, he said. The firework exploded, killing Staples instantly, McCausland said. 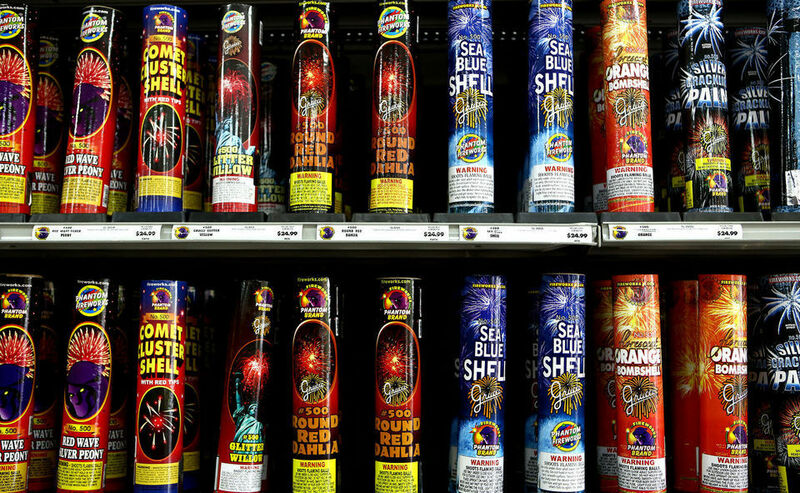 His death is the first fireworks fatality in Maine since the state legalized fireworks on Jan. 1, 2012, authorities said.